Brighton & Hove Albion Football Club, with the assistance of Nolan Partners, have appointed Dan Ashworth as Technical Director. 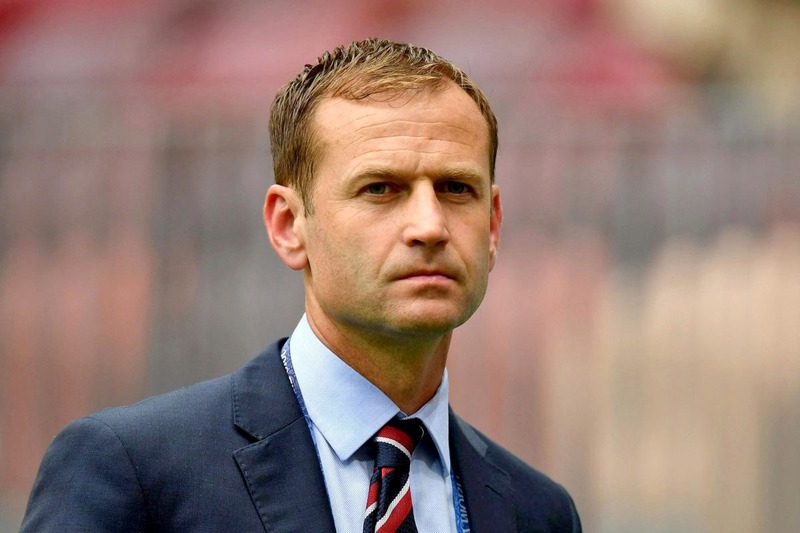 Dan has held the same role at the English Football Association for the past five years, culminating in the nation’s superb performance in the 2018 FIFA World Cup. During his tenure, the England women’s senior national team finished third at the 2015 World Cup and reached the semi-finals of the 2017 European Championship. The England men’s youth team won the under-17 and under-20 World Cups as well as the European U19 Championship. Prior to that, Dan was the Technical Director at West Bromwich Albion Football Club from 2007 to 2012.